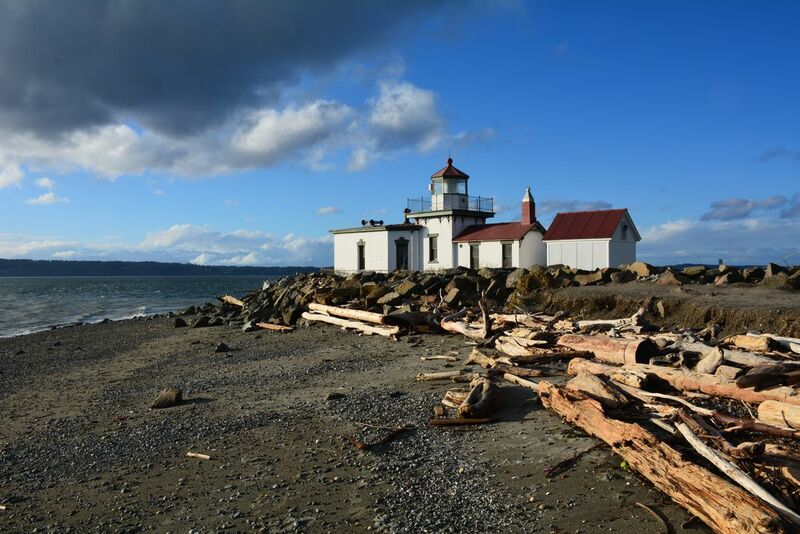 The Discovery Point Lighthouse, in Discovery Park, Seattle. Built to protect marine vessels from running aground on the sand bars. Date Uploaded: Nov. 27, 2016, 12:55 a.m.